The John Moyle Field Day contest is just around the corner, and the members of the AREG and Elizabeth Amateur Radio Club (EARC) have been busy putting the finishing touches on plans for the joint multi-club activity in this event. 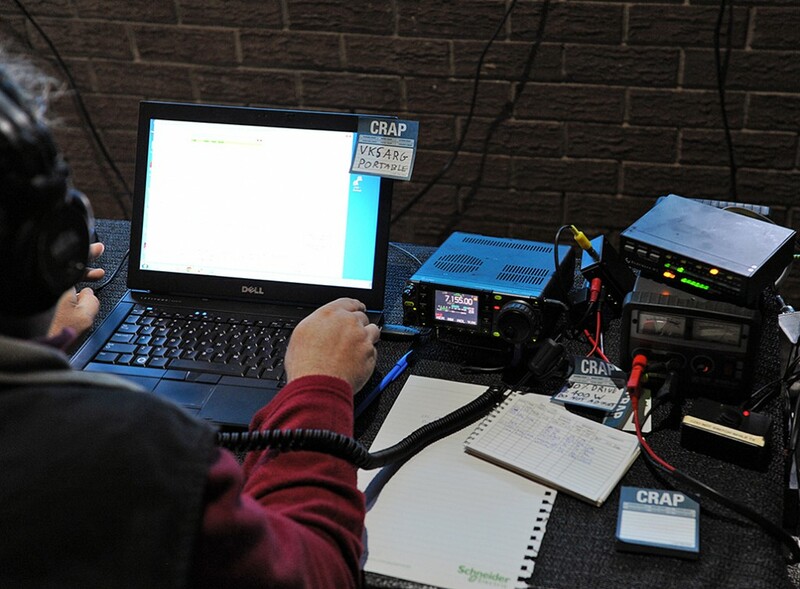 The clubs made a joint request to the Wireless Institute of Australia to activate VK5WIA as a multi-club activity station this year with the goal of using the field day contest in part as a publicity exercise for contesting and for the hobby in general. The event starts with the setup of the station, which will commence at 10:30am on Friday March 20th. VK5ARG and VK5LZ will be active testing the station on the Friday night. The contest itself begins at 0100hrs UTC Saturday 21st March and lasts for 24 hours. 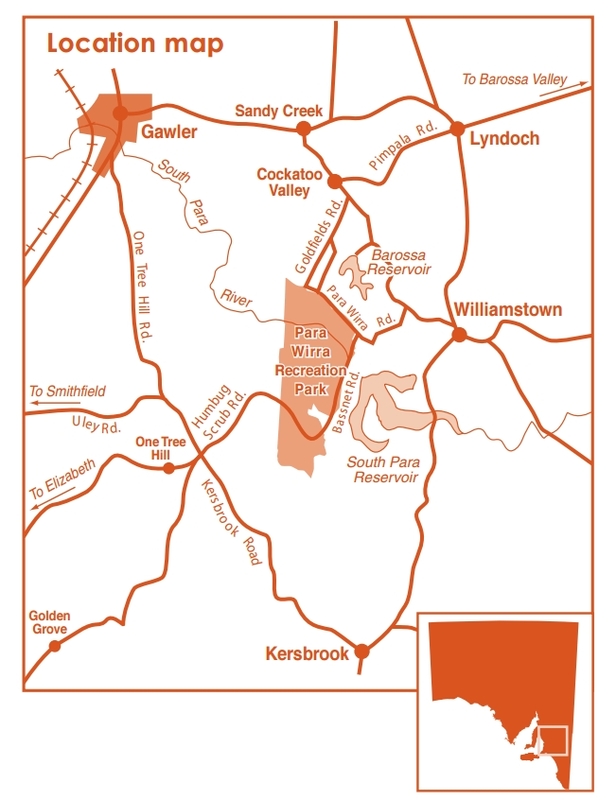 The location is the Para Wirra Recreation Park in the north eastern Adelaide Hills. Entry to the park will cost $10 / vehicle for a one time fee for the weekend. While the park closes at dusk, the radio clubs have sought and obtained special permission from the park rangers to remain in the park overnight. To find our operating location, enter the park from the main gate off Humbug Scrub Road, proceed past the the park office then past North Oval until you reach the toilet blocks, picnic shelters and open paddock at the end of the bitumen. 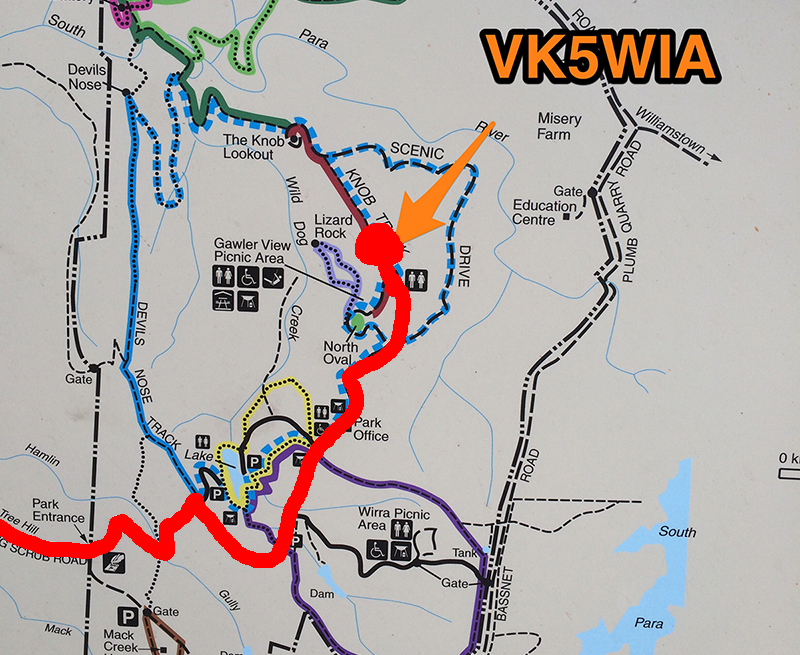 If you are coming as an operator or just as a visitor, please make sure you have registered with Andy VK5AKH. Visitor information and contact packs will be emailed on Thursday and will contain information on where to find us. The station will consist of QRO on the 5 primary HF bands (160m, 80m, 40m, 20m, 15m and 10m) with at least 4 stations active around the clock. The station will be entering the voice category of the contest. If you would like to come and pay us a visit, even just a social call don’t be shy! We are more than happy to have visitors come and see what is going on, and perhaps do some operating too if you are so inspired. Looking forward to a great Amateur Radio weekend!